Is Business Process Management market growth over-hyped? Research firm WinterGreen recently announced that they predict the market for Business Process Market (BPM) to grow to $7 billion by 2018 from approximately $2.6 billion today. But for years, analysts and research firms have been predicting rapid growth for the BPM market, which has failed to live up to reality. So is there any indication that BPM is actually becoming more important to businesses? 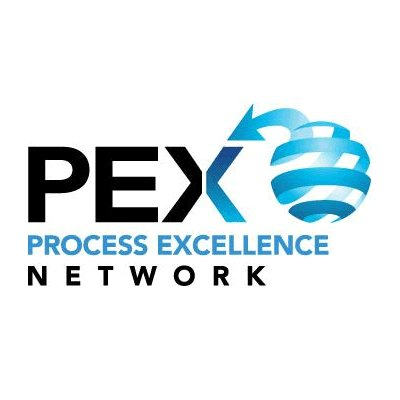 In this PEX Network video, PEXNetwork.com editor Diana Davis talks to Mark McGregor of OpenText about the future of the BPM market. McGregor says that one of the challenges of estimating the size of the BPM market and its growth prospects is that the market is not well delineated - different analysts and research organizations define it differently. He also discusses how vendors are looking towards something called Smart Applications - preconfigured process applications that remove some of the complexity involved in setting up at BPMS - to help customers accelerate the time to value and make BPM more accessible to a wider range of organization. Finally, he offers his thoughts on the importance of finding that elusive balance between IT department and process excellence teams. To find out more about Smart Applications, watch this free webinar co-presented by BPM expert, Nathaniel Palmer from Business Process Management, Inc. and Michelle Dufty from OpenText as they share the latest results from a recent survey on how organizations are managing information in today’s business environments and take us through Smart Process Application 101. The webinar is available now on demand: Sign up here.